2. We have split the field for the kids race into two age groups. PLEASE MAKE SURE YOUR CHILD IS LINED UP WITH THE CORRECT GROUP. Our chip timing will not report the time for kids if they run in the wrong race. To avoid any confusion, we will clearly announce the groups and ages prior to each race start to avoid problems. 3. Both kids races will START at the same place. The FINISH LINE is near the start area for all races and is also the same for both kids races. 4. AWARDS — Every participant will receive a custom award medallion at the race finish as well as a $2 FARM BUCKS certificate good for purchases on the day of the race. Special awards will go to the top overall boy and girl finisher in each of the two groups. In addition, the first boy and girl within each age will also get a special award. 5. All PARKING for the race will be in the large field across the road from the farm. Police officers will be directing the road traffic and seeing to pedestrian safety. Volunteers will be in the field directing car parking. Please follow their directions. DO NOT PULL INTO THE FARM YARD FOR ANY REASON. ONLY THE FARMER’S MARKET VENDORS HAVE THAT PRIVILEGE ON RACE DAY. 6. No Dogs allowed at Muscoot Farm. It is a working farm with live animals — all herbivores — that can be stressed by unfamiliar carnivores walking around. 7. Lastly, please don’t let your children feed or pet the farm animals. Human food is bad for them and the animals can be unpredictable. 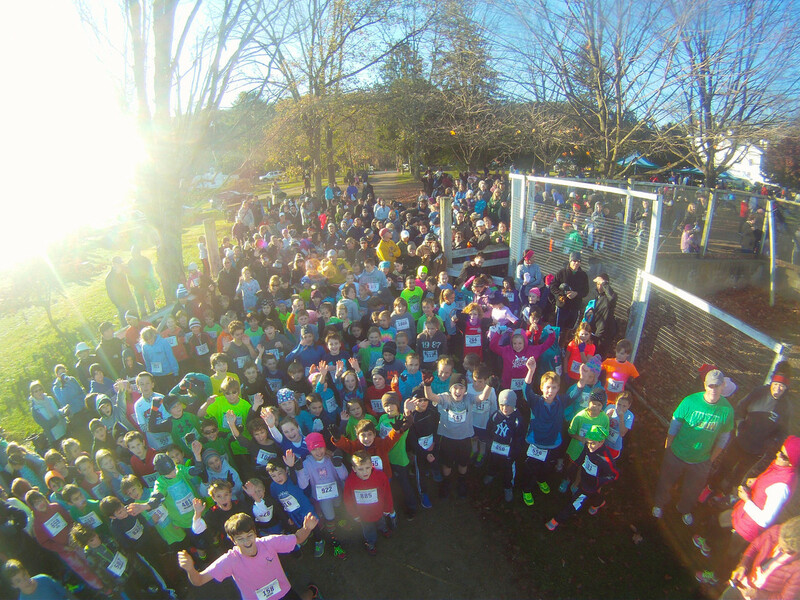 ← Registration Open for 2016 Run The Farm!